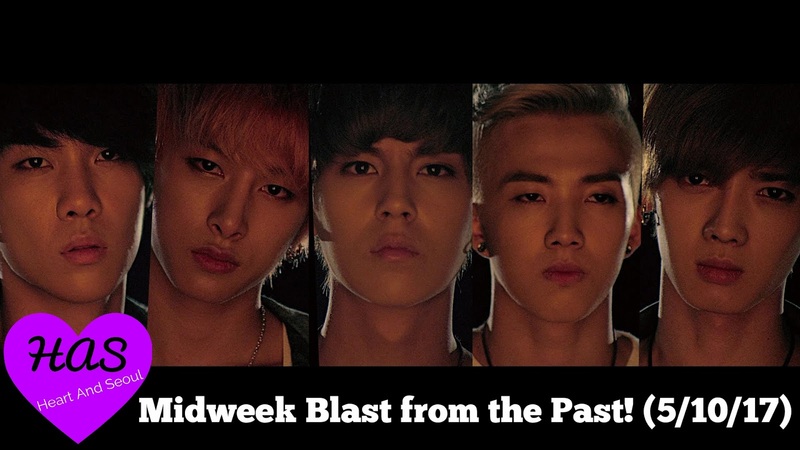 This week's 'Blast from the past' features a song that gave everyone mixed feelings. You'll see why. The song is completely wonky. I love it, tbh. But most don't. The chorus and the rest of the song sound completely different. Then the concept doesn't match the chorus.. The lyrics don't match the concept... The title doesn't match the song... The dance doesn't really match anything. It's just so so so so sooooo weird. To further clarify, here's lyrics. 너만 좋다면 내 여자 해라! 지금부터 나 네 남자 할래! andoegesseo [OJ/WS] neo nae yeojahaja! neoman jotamyeon [OJ/WS] nae yeoja haera! jigeumbuteo na [OJ/WS] ne namja hallae! Now do you understand it a little better?